Something incredible happened over at the Chaos Communication Congress in Berlin on New Year’s Eve. According to news reports, the hacker meet united those in attendance to embark on an ambitious program. In fact, outside of government and multinational efforts, no one has quite dreamed up a plan as fantastic as theirs. In short, they want to send a satellite to space. But wait, there’s a good reason for it. Note: The above is just a stock photo and not a concept. You might think it would be hard for just anybody to put a satellite into space, but hobbyists and amateurs have been able in recent years to use balloons to get them up there. However, without the deep pockets of national agencies or large companies they have a hard time tracking the devices. 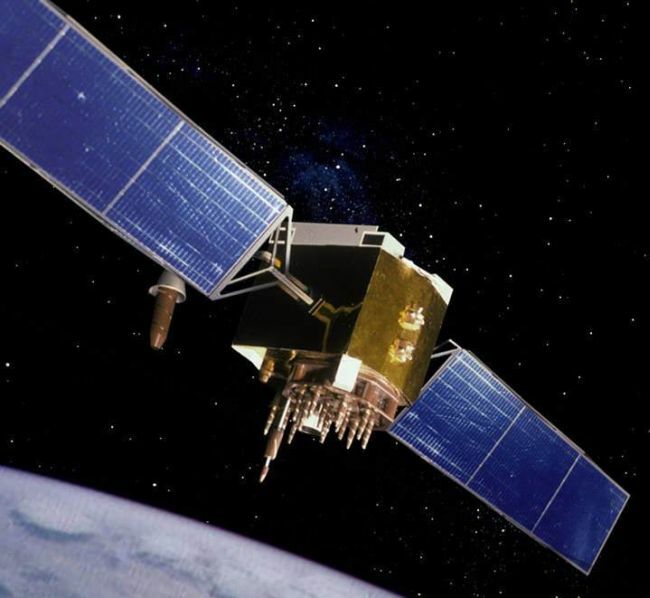 To better locate their satellites, the German hacker group came up with the idea of a sort of reverse GPS that uses a distributed network of low-cost ground stations that can be bought or built by individuals. Of course, as most concepts go, it has a long hard road ahead before becoming a reality. As an aspiration, however, this is just grand. Hope they have the guts to get the whole thing literally off the ground.